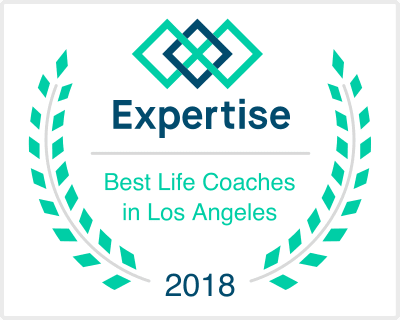 Executive coaching, management coaching and career path coaching in Irvine and Los Angeles CA are just some of the topics covered in this program. The career coaching that I engage you in involves intermingling the experiences that have brought you to where you are today while exploring the range of possibilities that get you to where you want to be tomorrow. I take a forward thinking and strength-based approach to work with you and plan out detailed ways of attaining realistic goals in your near future. There are essentially as many different career outcome possibilities in life as there are different people in the world. I find it important to work with you as an individual on figuring out how you choose to be a productive member of society in ways that are fulfilling based on your value system and compensation desires. Step by step, I ensure that you realize and accomplish your full potential. Even if you may not know what your full potential is just yet, by pursuing career coaching with me, I can help you establish the basis for being the best you that you can be in a career that is well-suited to you as a unique individual.